PERFECT POND FRONT HOME! 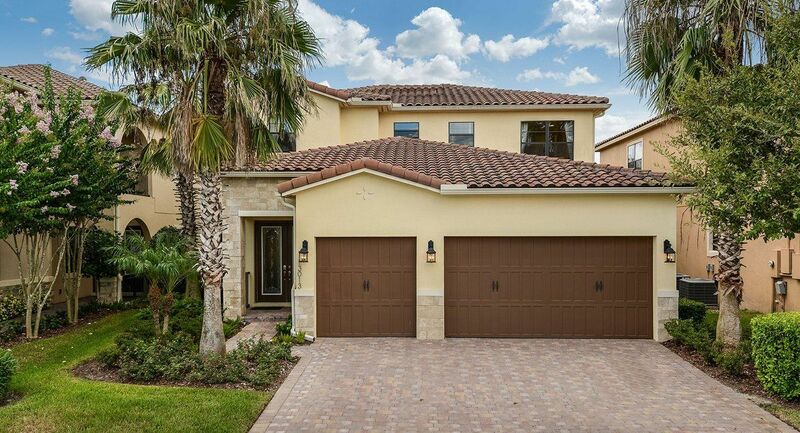 This MOVE-IN Ready 5 Bedroom, 3.5 Bath Home has a GOURMET Kitchen with ISLAND, BREAKFAST BAR and SS APPLIANCES! 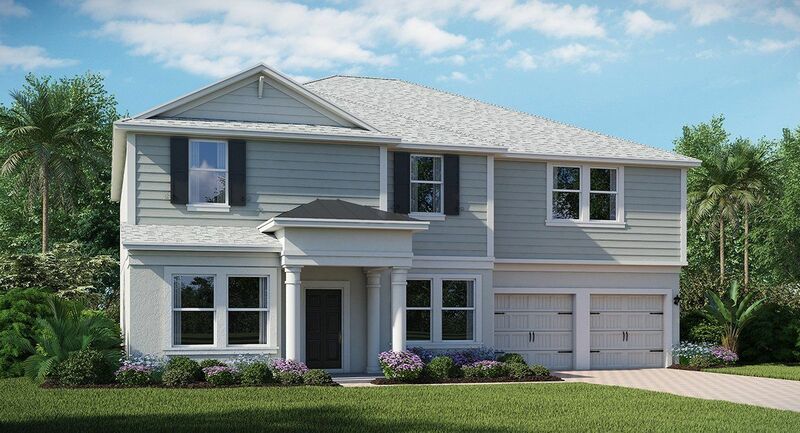 MOTHER IN LAW SUITE or 2 MASTERS - one on the FIRST FLOOR with HARDWOOD FLOORING! Fully REMODELED MASTER BATH with Oversized Double Shower with SEAMLESS SHOWER DOORS, Dual Sinks and CUSTOM MASTER CLOSET! SAVE $$$ on Utilities - NEW Double Pane ENERGY STAR LoE WINDOWS, SOLAR and 15 SEER TRANE AC! Other Great Features: HIGH Ceilings in Living Room and Dining Room, OPEN CONCEPT PLAN, Crown Molding, NEW LIGHT FIXTURES & Fans, NEW Plumbing Fixtures, Covered Patio and NEW Deck to enjoy RELAXING POND VIEWS! Upgraded Landscaping with Lime and Avocado Trees! Second Master is UPSTAIRS with attached Bath 2 and Large Walk-In Closet. SPACIOUS BONUS ROOM is convenient to Beds 3, 4 and 5 that Share Large Bath 3. Great EAST PARK Neighborhood with LOW HOA, Walking Trails, Tennis and Basketball Courts, Playground and More is close to Shopping, Dining, the 417 and 528 and zoned for LAKE NONA High School. 528 to Narccoossee S, LEFT on Savanna Park Drive, RIGHT on Moss Rose Way, RIGHT on Eastpark Woods - House is on the LEFT.